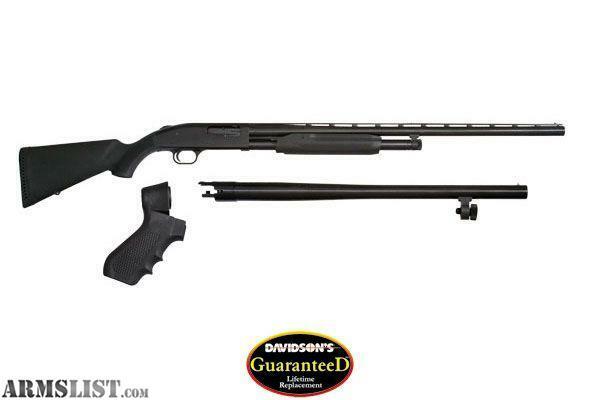 All firearms listed on Armslist are also available in our store. All listings are subject to prior sale. 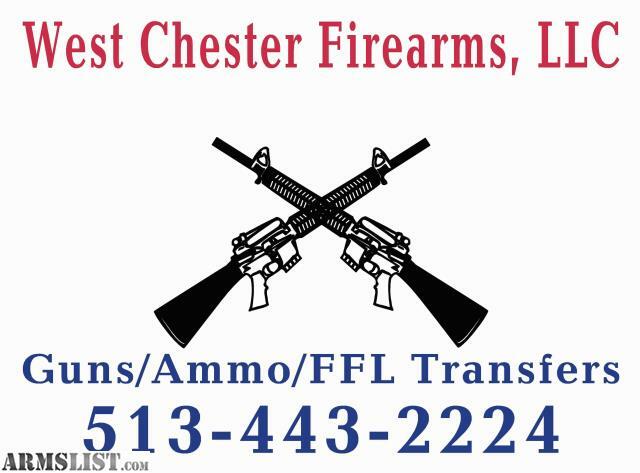 We will ship where permitted by law to your FFL at the buyers expense. It is your responsibility to know and follow all applicable state and federal laws.